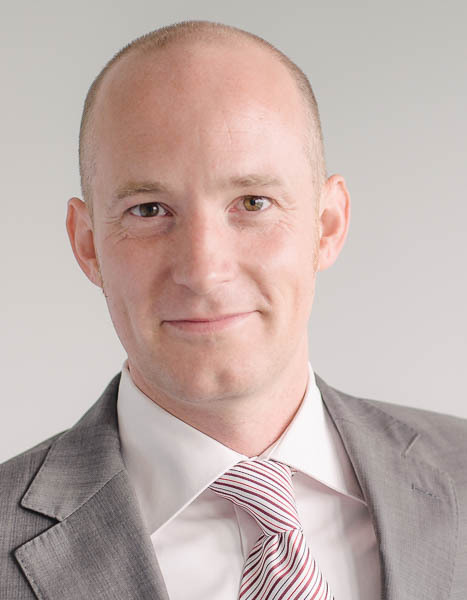 “I worked with Volker Etzel when changing jobs. He is a very capable and easy to work with character, very good in following up in time, very responsive and reliable. He was always able to provide very accurate data and I enjoyed working with him a lot. 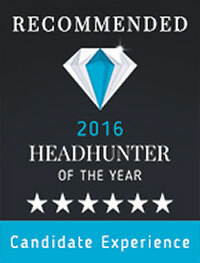 Already in our first year after company foundation, we have been awarded with the best possible ranking of six stars and reached the eleventh place in the category “Candidate Experience” in 2016’s Headhunter of the Year award. 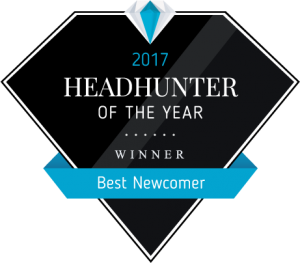 In 2017 we have been awarded as one of the top three „Best Newcomers“ in the recruitment industry. Five years experience in development controlling in the aerospace industry and programme management at a premium car manufacturer. Eleven years experience managing the Automotive, Transportation & Semiconductor team at an international recruitment company. Successfully completed over 250 placements.